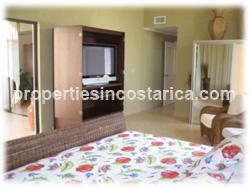 The Penthouse is a spacious and comfortable place. 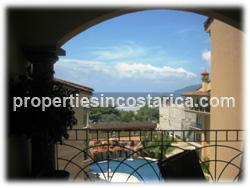 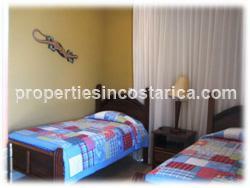 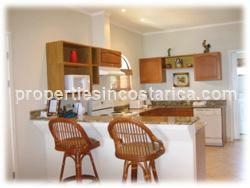 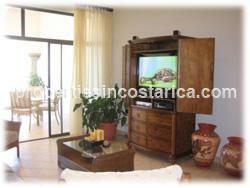 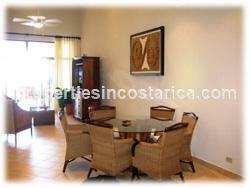 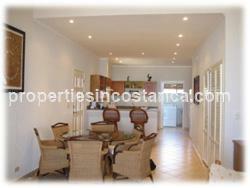 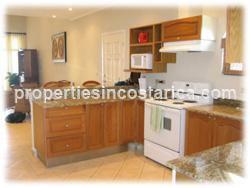 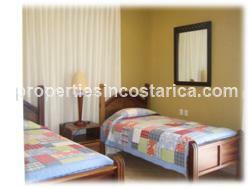 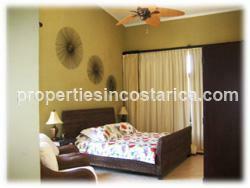 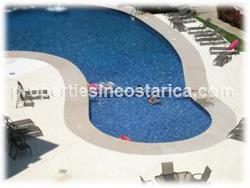 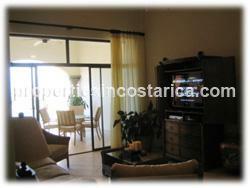 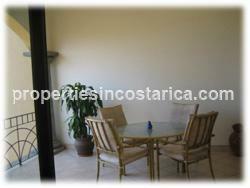 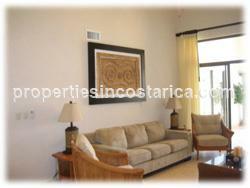 It is fully furnished, with 3 bedrooms, plus laundry room, 2 baths, TV room, terrace, kitchen, living room and dining room. 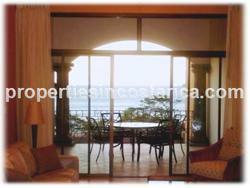 Spacious living room that opens up to the terrace with excellent views to the ocean ! 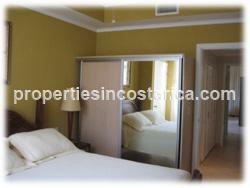 The Penthouse has enough space for 8 people to sleep, and the rates based on 6 person occupancy. 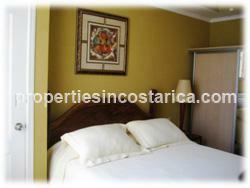 After 7 people $20 additional per night (rates subject to 16.3% sales and tourism taxes).